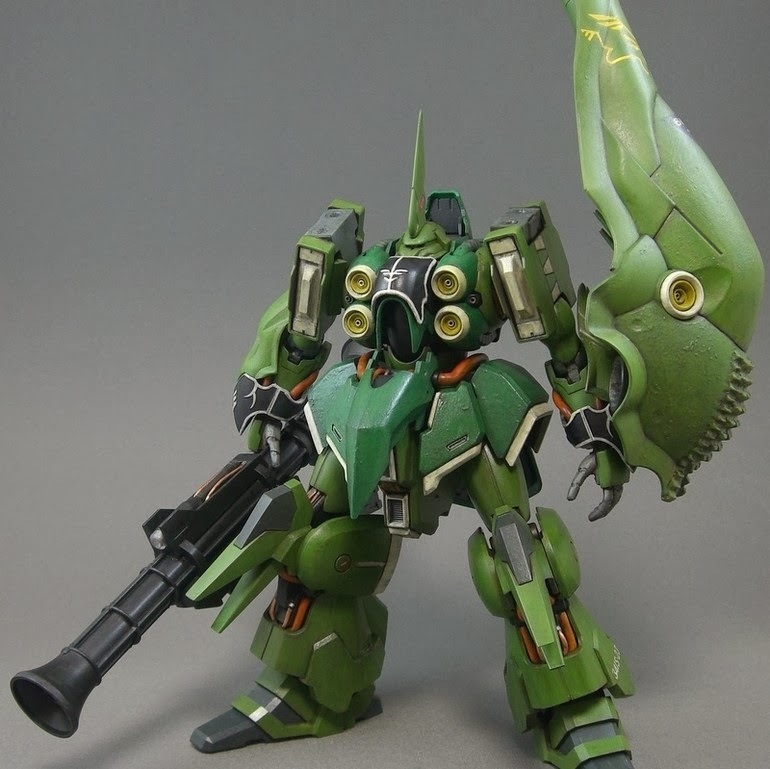 Unique approach to Kshatriya. Like the effects on the paint job. And the use of binder looks great!